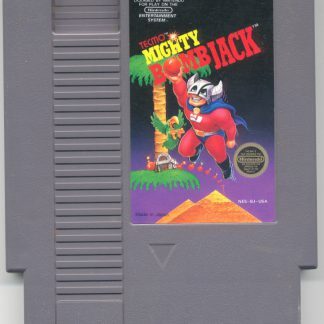 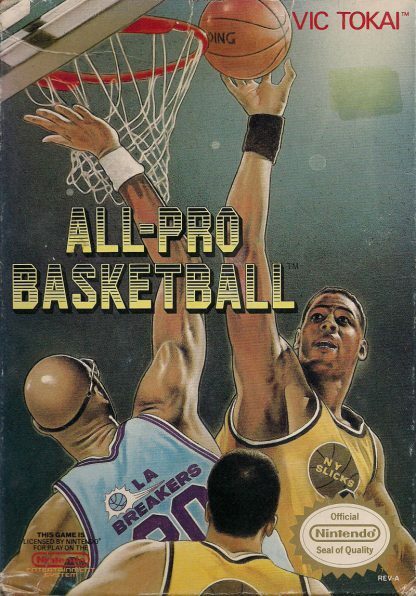 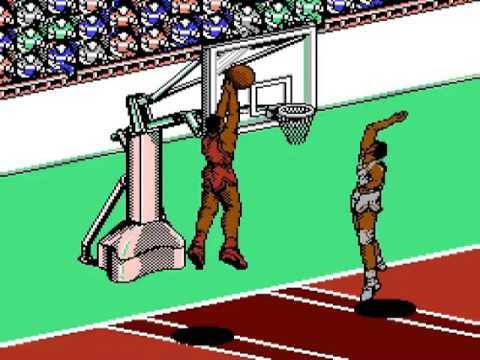 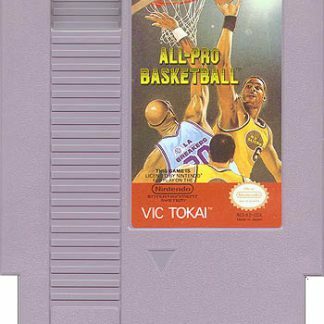 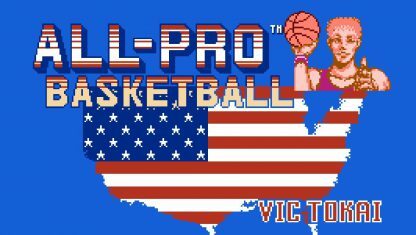 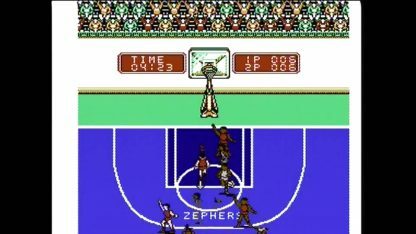 All Pro Basketball was released for the NES in 1989 with the developer being Aicom and the publisher being Vic Tokai. 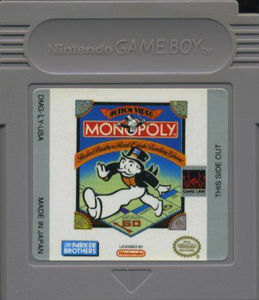 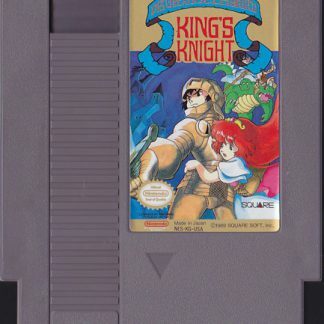 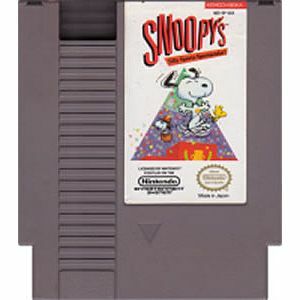 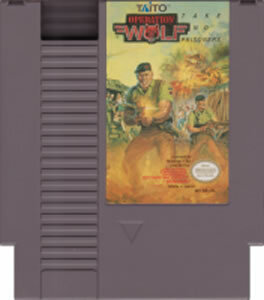 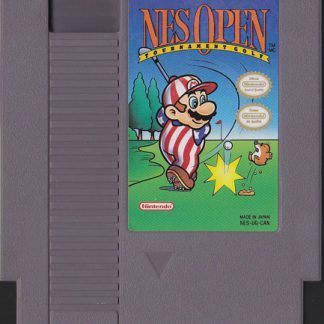 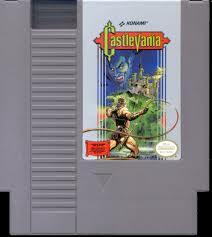 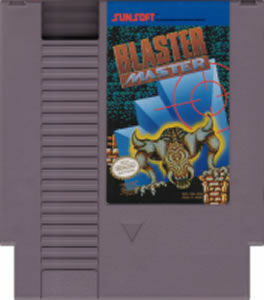 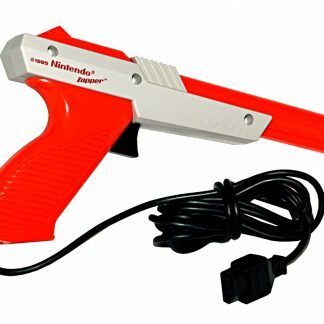 Stan Stepanic, who was part of Game Freaks 365, had this game rated as second best basketball game for the NES with reasons being usage of a vertical scrolling court with a computer defense well programmed. 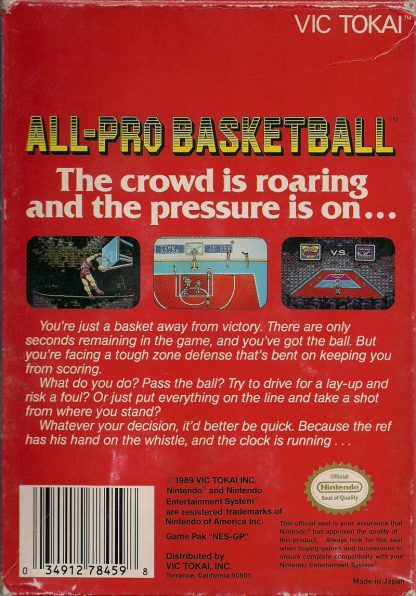 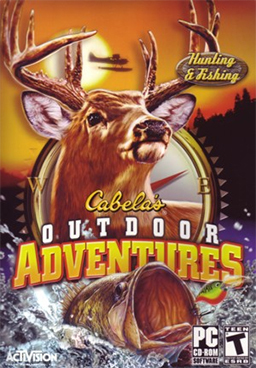 He nearly rated the game a 10. There 8 teams total, all representing NBA counterparts. 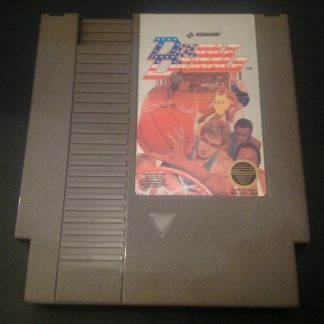 They are the New York Slicks who represent the New York Knickerboxers, the Chicago Zephyrs who represent the Chicago Bulls, the Boston Redcoats who represent the Boston Celtics, The Los Angeles Breakers, who represent the Los Angeles Lakers, the Dallas Stallions who represent the Dallas Mavericks, the Phoenix Wings who represent the Phoenix Suns, the Seattle Sonics who represetn the Seattle SuperSonics, and the San Francisco Bayriders who represent the Golden State Warriors.